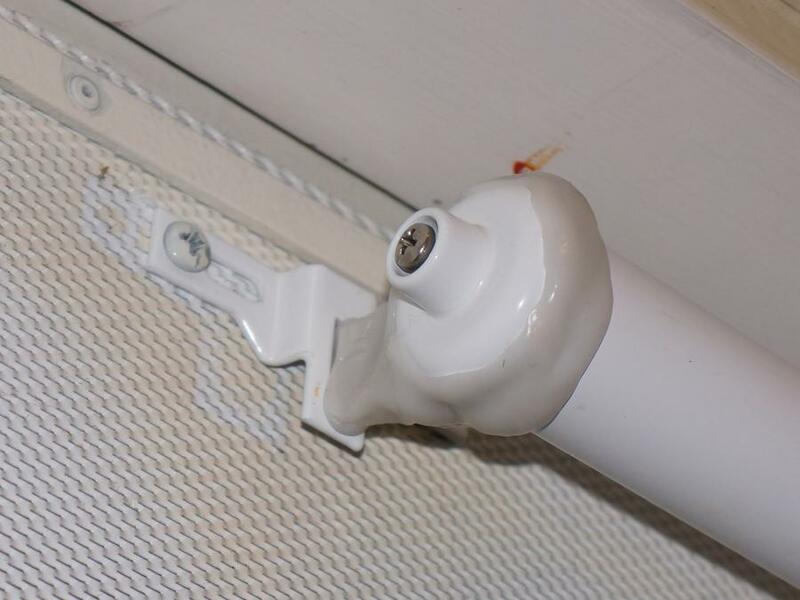 Alfred used Plastimake to repair the closing mechanism on his screen door. I accidentally broke the hook of the door closer on my screen door. Instead of forking out $20 for a new closer, I was interested to see of Plastimake could be put to use in repairing it. The closer is made of metal and the original hook had cracked under strain so I was doubting whether a plastic material would be able to cope. I was pleasantly surprised when on my first go I was able to make a new hook and wrap it around the closer cylinder (as in picture). While still warm, I connected the hook into the door bracket of the old closer and bent the hook slightly so that it wouldn't come out of the bracket. In a few more minutes the plastic had hardened and the door is now opening and closing exactly as before.